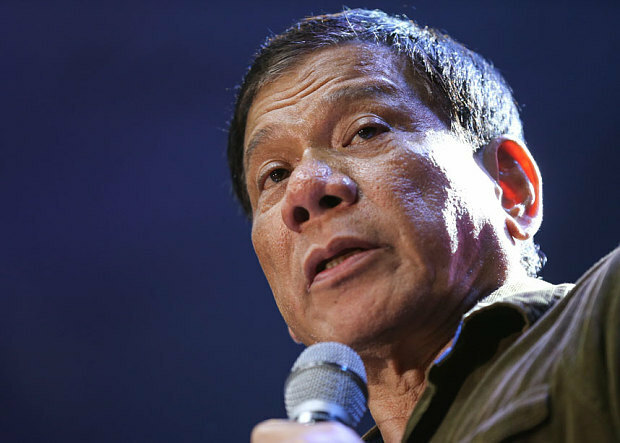 Duterte bares names of PNP generals involved in drug trade - News - Kuro - Tsismis Pa More! PRESIDENT Rodrigo Duterte today revealed the names of the police generals allegedly involved in the illegal drug trade. Mr Duterte disclosed the names of the 5 PNP generals before members of the Philippine Air Force in Clark Freeport at their 69th anniversary where he was the guest of honor.